6 Month Breakage Warranty & Money Back Guarantee - If you have any issues, contact us to resolve right away. If you are not satisfied for any reason you can always return for a refund, even if its just for the fit of the sunglasses. You have no risk! 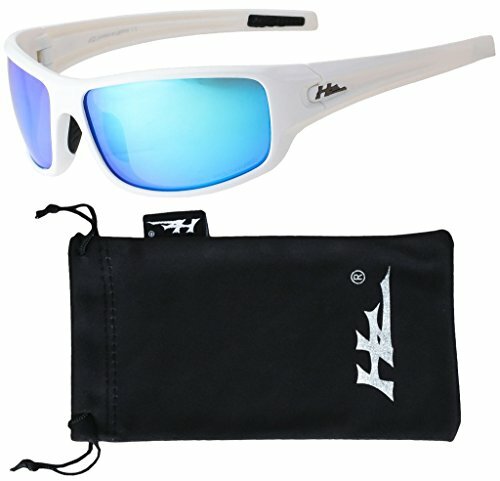 Give HZ Series Sunglasses by Hornz a try today!